After months of preparation, Bowe Machine Company is proud to announce that we are now an ISO 9001:2015 Certified Company! ISO 9001:2015, developed by the International Organization for Standardization, is the world’s most popular quality management system standard. The standard helps businesses demonstrate their commitment to producing quality products and providing customer satisfaction. 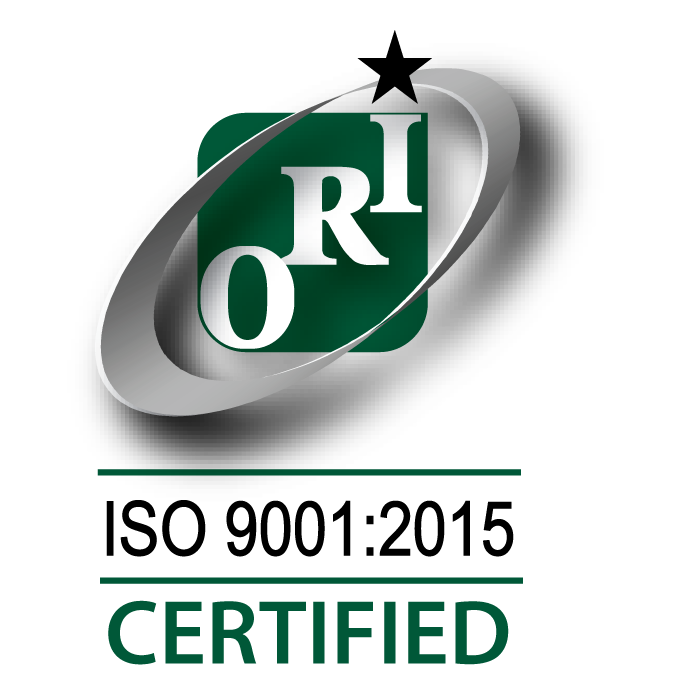 Our certification was earned after much groundwork by Bowe and Iowa Quality Center staff, and after thorough external audits conducted by Orion Registrar, an independent accredited registrar company. We’re extremely proud of our team and their efforts to attain the certification, but we’re not about to rest on our laurels now! We look forward to a continual process of maintaining, auditing, and improving our processes to best serve our customers.